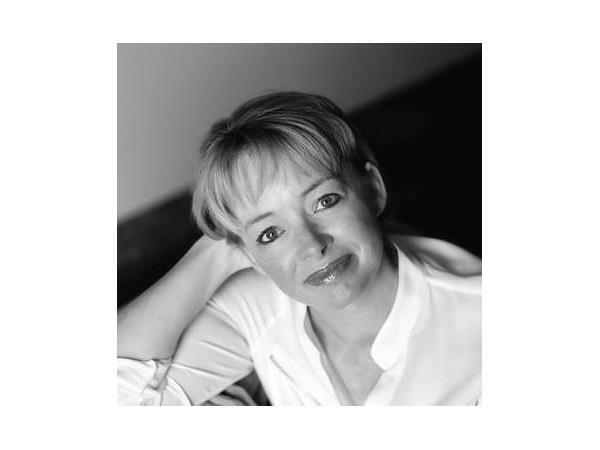 A.R. 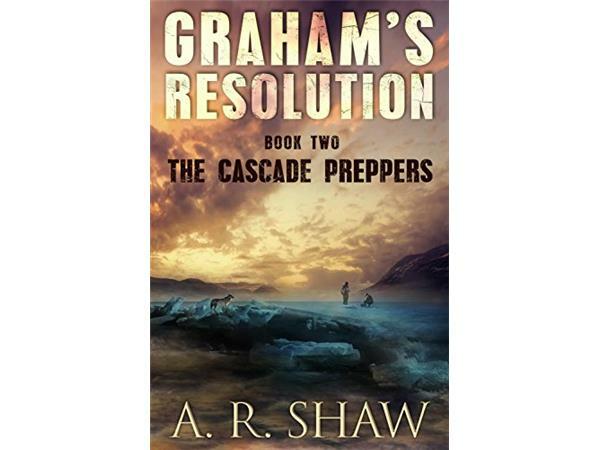 Shaw is not your typical CRIME FICTION FEMALE WRITER because she writes DYSTOPIAN CRIME FICTION and is a best-selling author because of her amazing writing skills and talent. 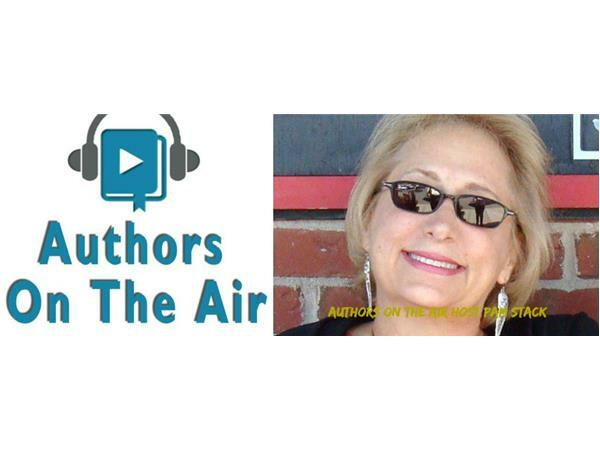 Authors on the Air host Pam Stack is proud to welcome A.R. Shaw to the studio. 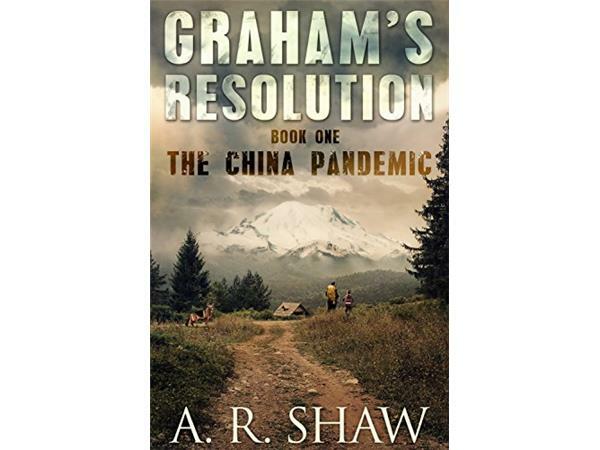 Here's a bit about her: It’s rare for a new author to pull a favorable Kirkus Review with a debut novel, but that’s just what A. R. Shaw did with The China Pandemic; the first book in the Graham’s Resolution series. 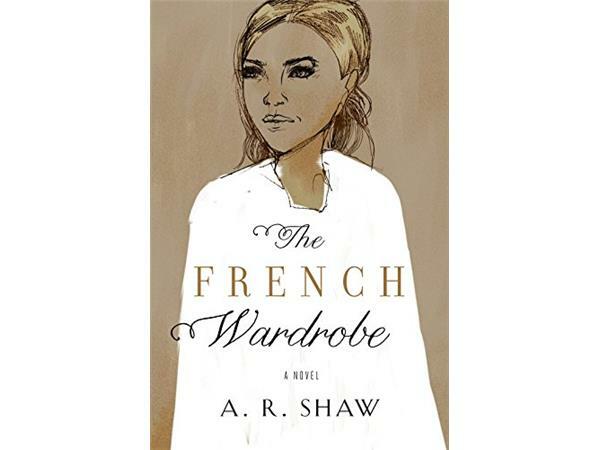 Not only that, it hit number one in both Post-Apocalyptic and Dystopian genres in May of 2014. Not bad for a Texas girl and former Radio Operator, who served in the Air Force Reserves. 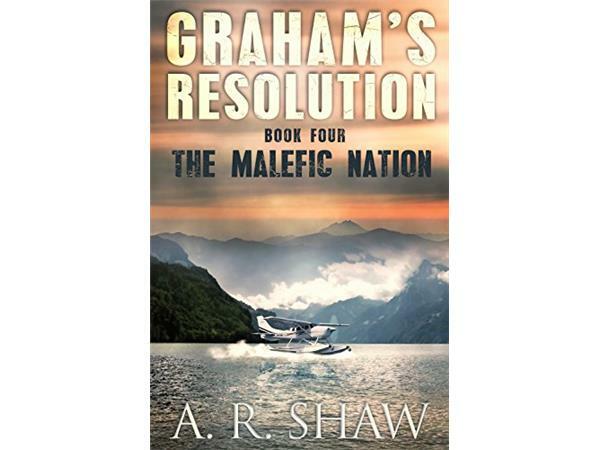 Since then, she’s written three more novels in the popular Graham’s Resolution series, two Kindle World’s Novellas in the Perseid Collapse world as well as an addition to the popular Wayward Pines Kindle World, Kate’s Redemption. 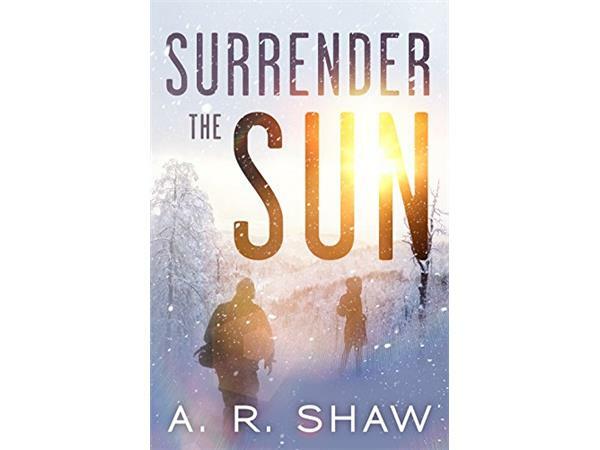 In the works now is a mystery novel and a new post-apocalyptic series, Surrender the Sun, as well as surprise additions to the Graham’s Resolution series. 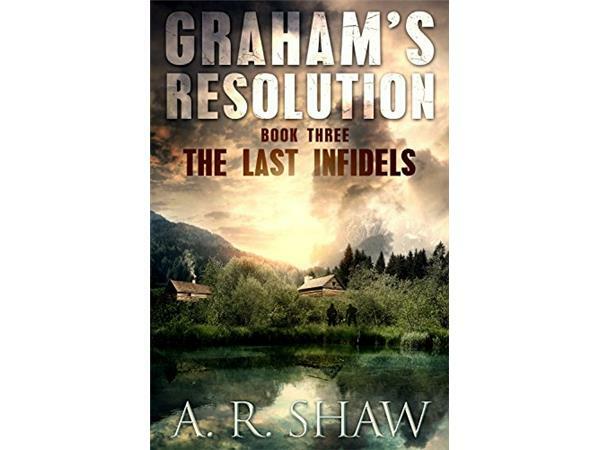 http://authorarshaw.com/.